From cooking to baking, sauteing to stir-frying, this canola oil is great for all of your kitchen needs! Not only is this oil extremely versatile, but it's also a healthy choice. Its reputation as the most nutritious oil has created high demand. In fact, canola oil is currently the third most consumed oil in the world! 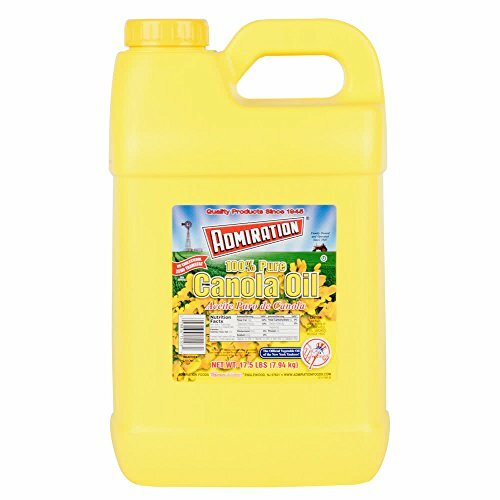 This canola oil is an excellent multi-purpose ingredient for any establishment, and the two 17.5 lb. containers will keep your restaurant or cafe in good supply.